One of the best calorie-blasting exercises, and not without good reason. 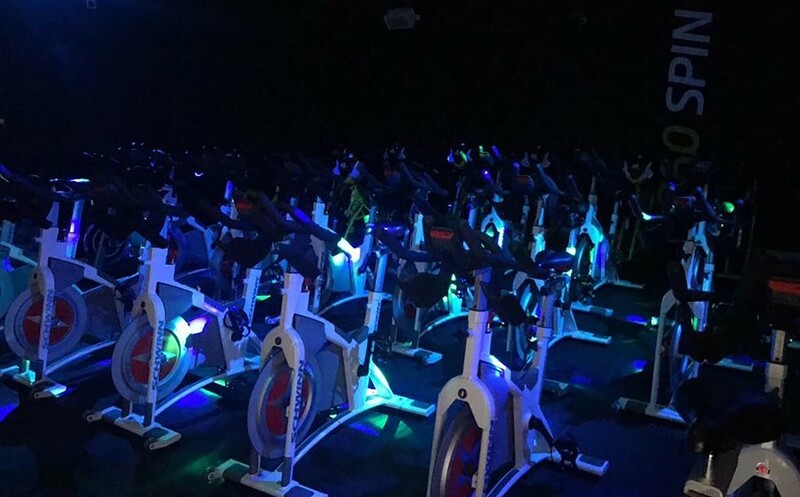 Offering traditional spin classes almost every day of the week, our classes take place in our purpose-built blacked-out studio, offering 25 bikes, lights and loud music. Pop on your MyZone belt* and project your effort onto the wall where you can watch your heart rate and calories burn away while racing those next to you.